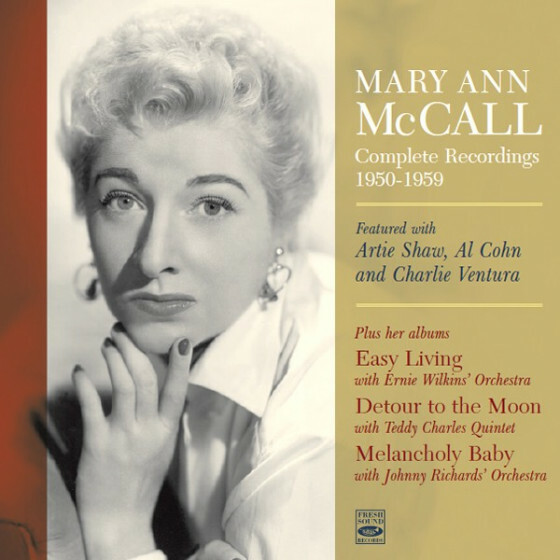 Mary Ann McCall was a fine singer who started out singing middle-of-the-road pop, yet grew as a well-respected jazz singer during her episodic career. She began as a singer and dancer with Buddy Morrow's Orchestra in her native Philadelphia and was with Tommy Dorsey briefly in 1938. McCall had her first stint with Woody Herman in 1939 and she was Charlie Barnet's vocalist during a period of time (1939-40) when his band was attracting attention. McCall then dropped out of music, but when she returned it was for a high-profile position with Woody Herman's First Herd in 1946 and Second Herd from 1947-50. McCall was married to Al Cohn for a time, had a solo career and sang with Charlie Ventura from 1954-55. She gradually faded away from the scene, singing in Detroit from 1958-60 and then moving to Los Angeles where she was active on a part-time basis. McCall re-emerged to sing and record with Jake Hanna in 1976 and Nat Pierce in 1978, still sounding close to prime form. 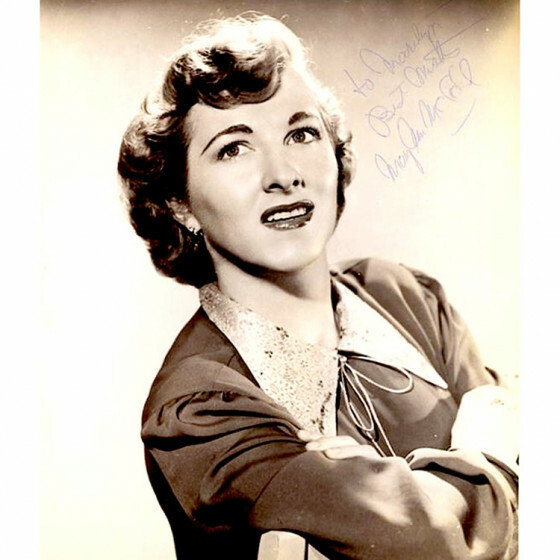 As a leader, McCall recorded four songs for Columbia in 1947, six for Discovery in 1948, four for Roost in 1950; she recorded albums for Regent in 1956, Jubilee in 1958 and Coral in 1959.